Video Playback Trouble? Click Here. Click the HD icon in the bottom-right of the video and change the setting from "auto" to one of the other options. The smaller numbers are more likely to work. Quit unused programs, close extra browser windows or tabs, and turn off any background applications that could be using up bandwidth. Allow the entire video to load before you play it. You can do this by clicking the play button, waiting until you see the video appear and start to play, and then pressing the pause button. It will keep loading while it is paused. You know it is fully loaded when the timeline at the bottom of the video turns gray all the way across. 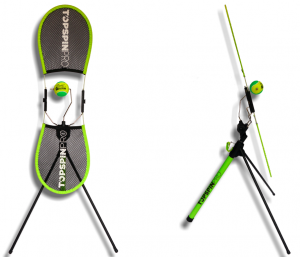 If these did not fix your issue, click here for more help . Use the Series Navigation to watch any videos you've unlocked but haven't seen yet. Get All Access Membership for only $4.97 to unlock every video and all 9 courses right now! Get all your questions answered by becoming an All Access Member today! How to Improve 10X Faster! 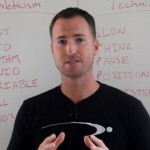 The Key to 10X Faster Improvement Available Now! 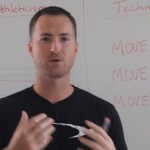 Solving Contradictions: Technique vs. Athleticism Available Now! 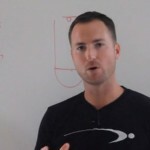 How to Practice Tennis Correctly Available Now! 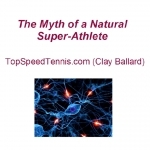 The Myth of the Natural Super-Athlete Available Now!